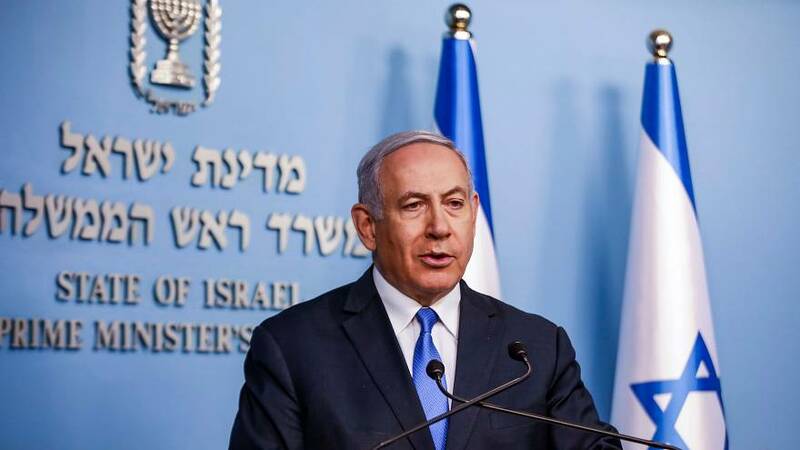 JERUSALEM — Israeli Prime Minister Benjamin Netanyahu pledged on Saturday to annex Jewish settlements in the occupied West Bank if re-elected, a dramatic policy shift apparently aimed at rallying his nationalist base in the final stretch of the tight race. The interviewer asked why he hadn't annexed some of the larger settlements during his current term. "The question you are asking is an interesting question, whether we will move to the next stage and the answer is yes," he said, adding that the next term in office would be fateful. "We will move to the next stage, the imposing of Israeli sovereignty."